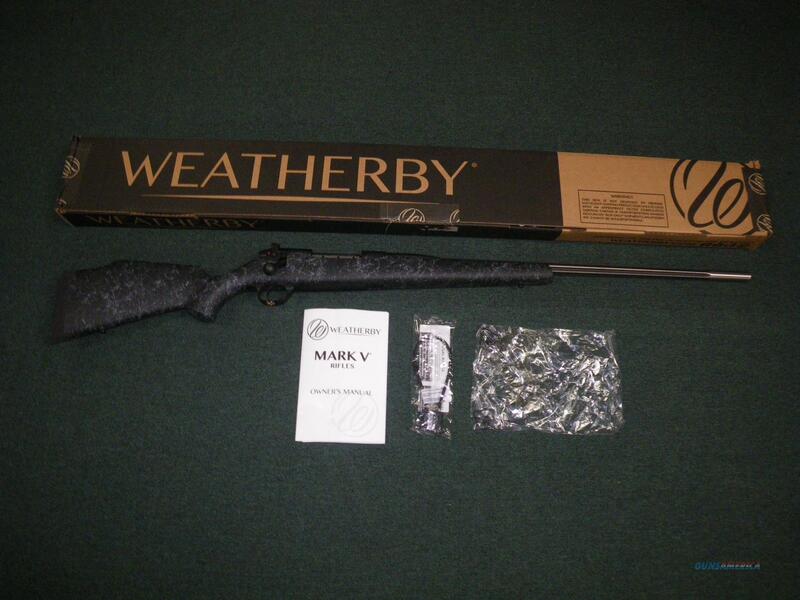 Description: You are bidding on a new Weatherby Mark V Accumark rifle in 6.5 Creedmoor with a 24" barrel. This powerful firearm comes with a free-floated stainless steel barrel with a recessed target crown. Displayed images are stock photos. Any questions please feel free to ask (our phone number is in the additional information tab above).